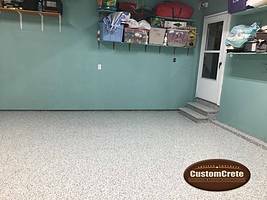 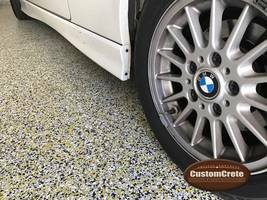 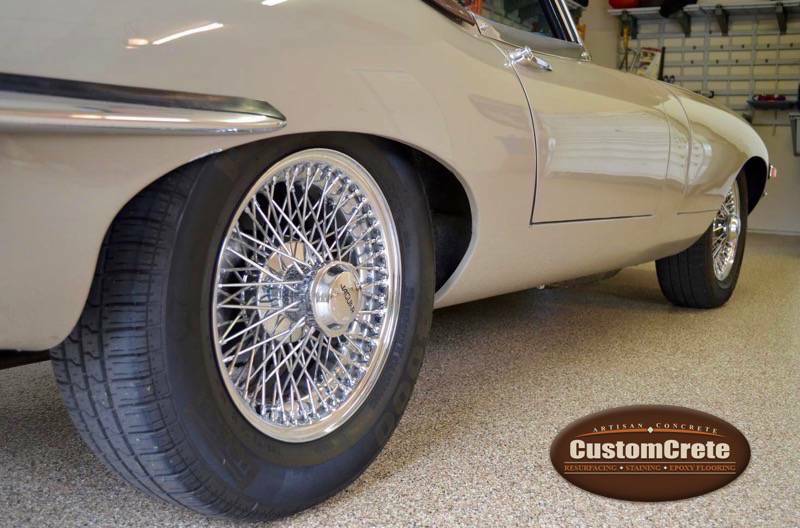 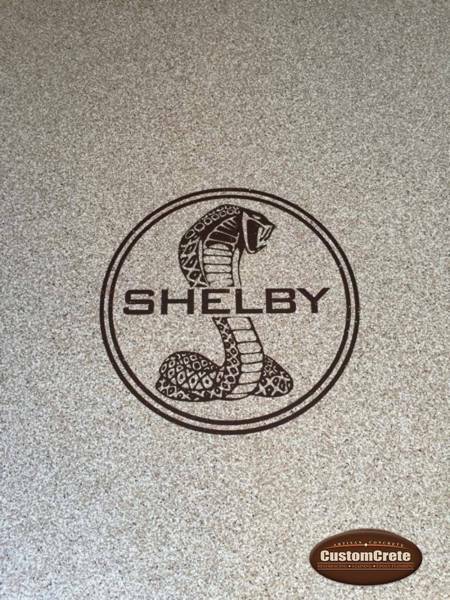 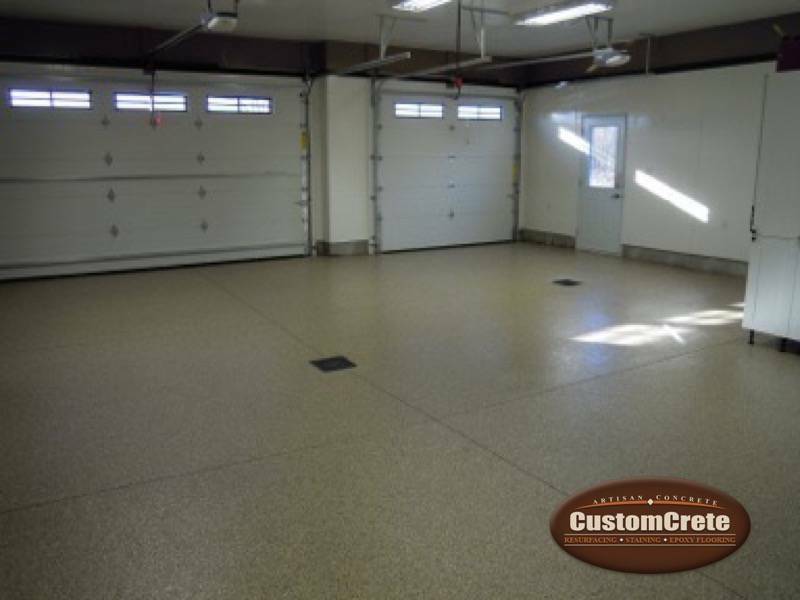 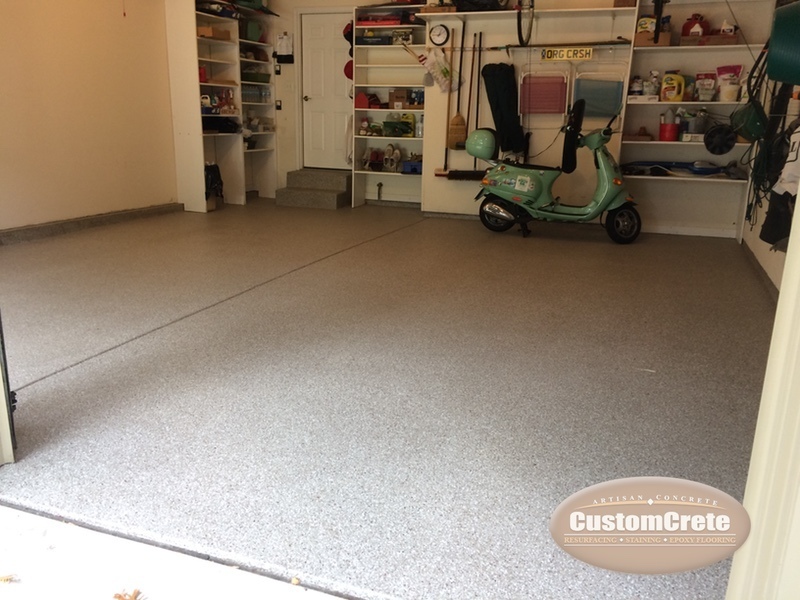 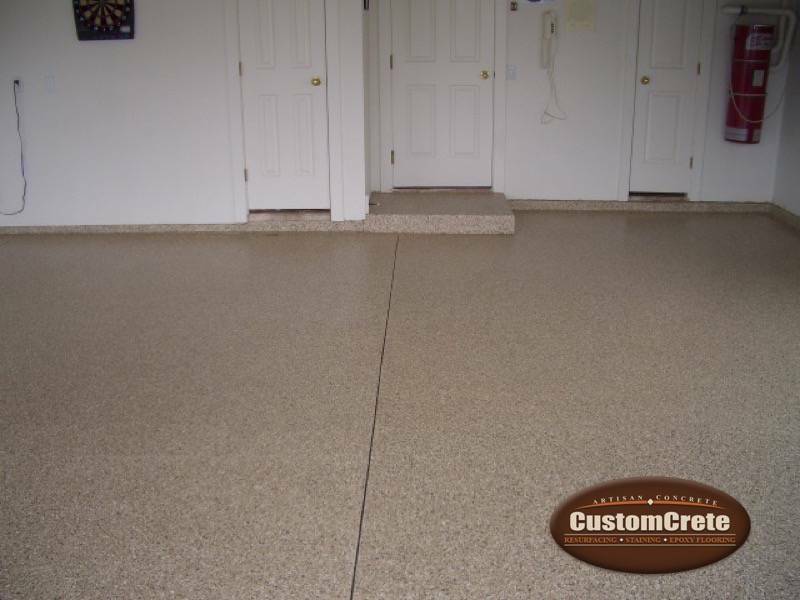 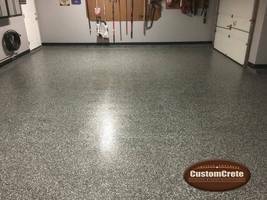 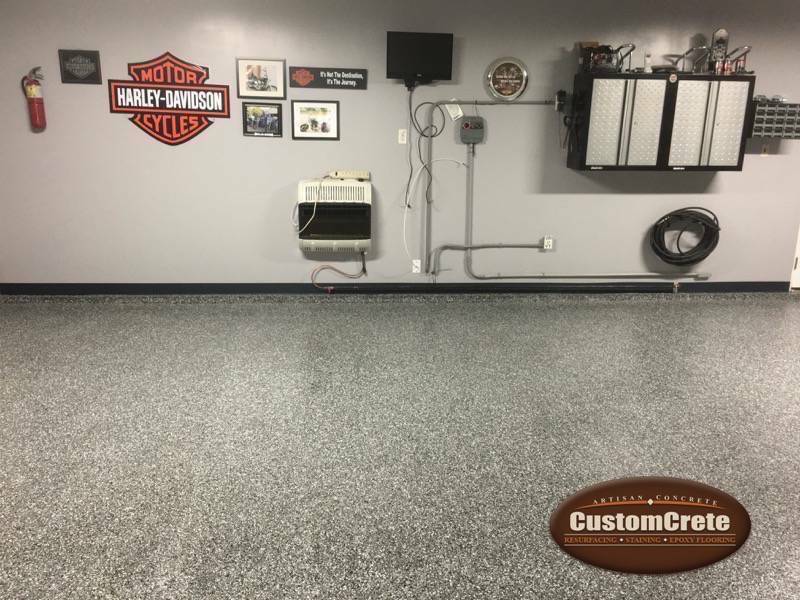 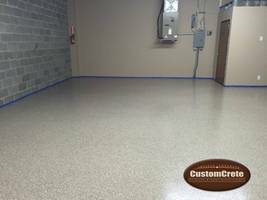 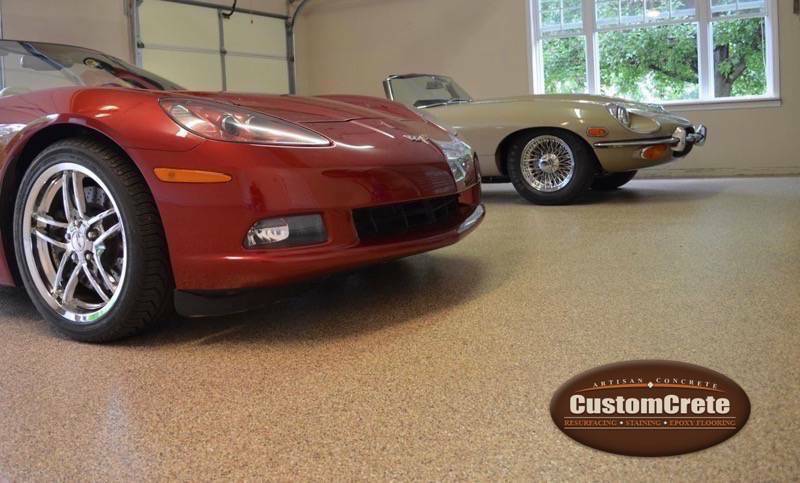 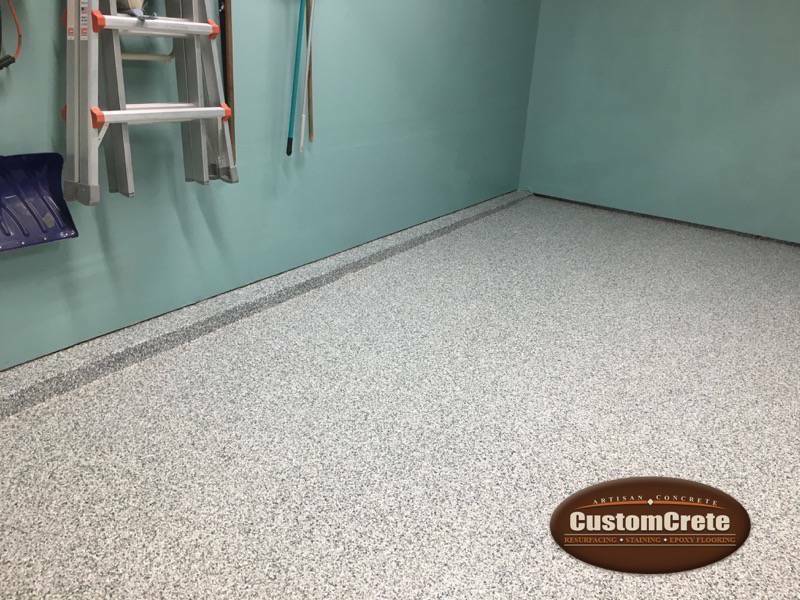 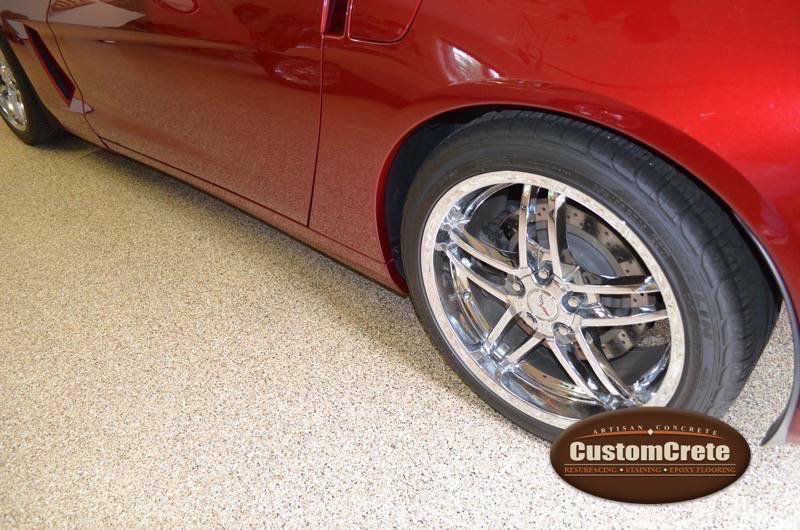 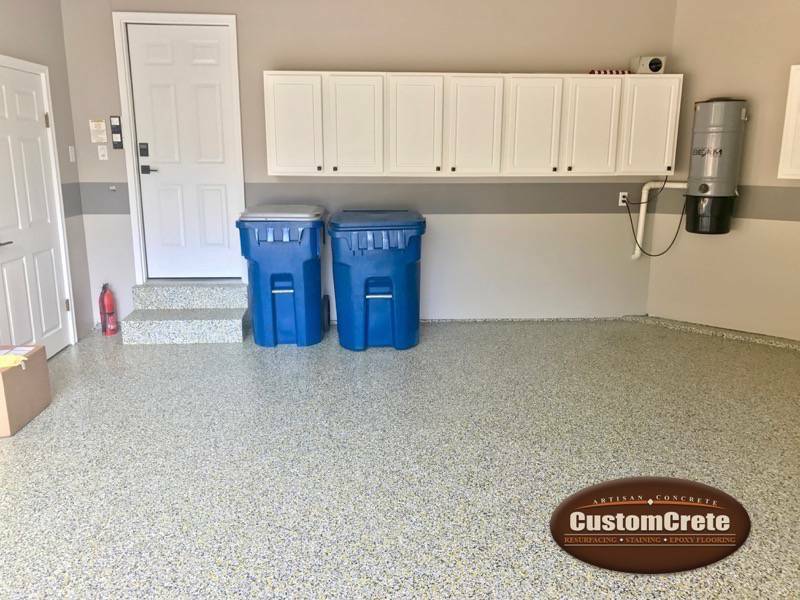 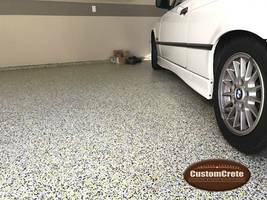 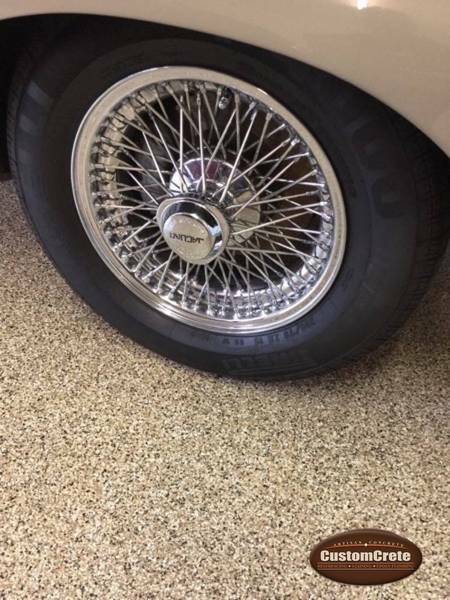 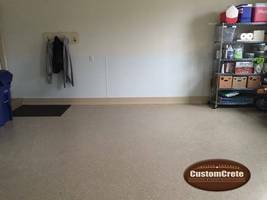 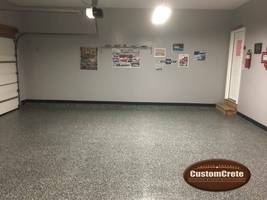 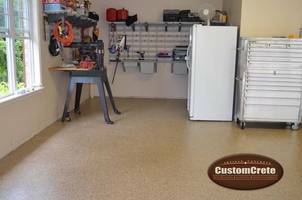 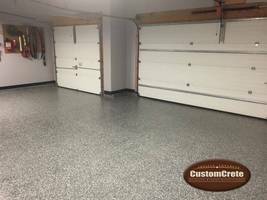 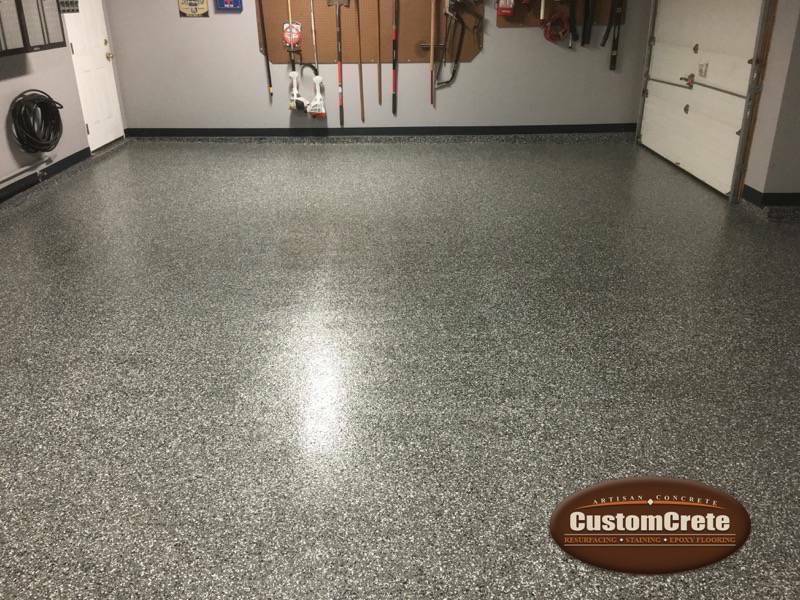 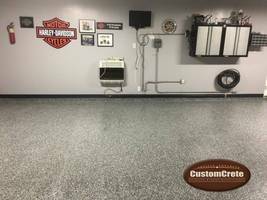 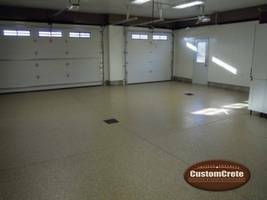 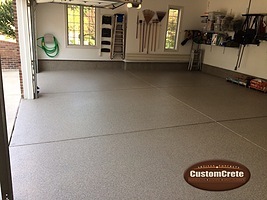 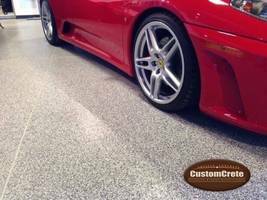 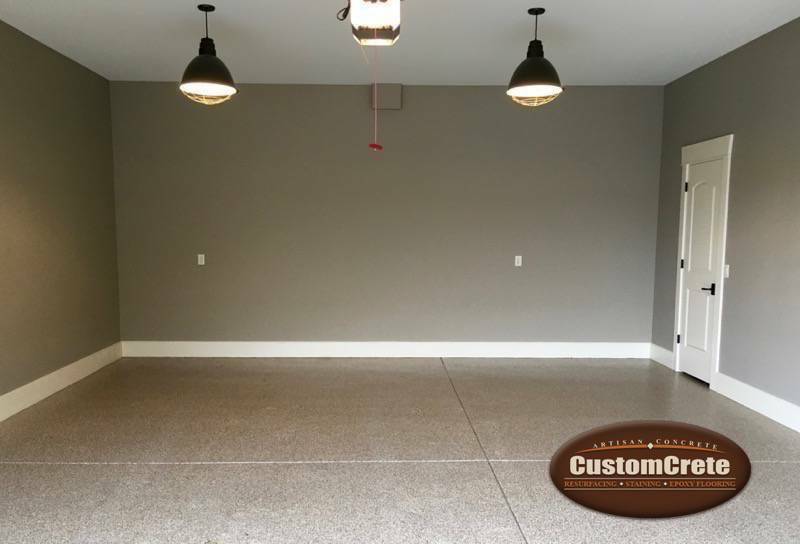 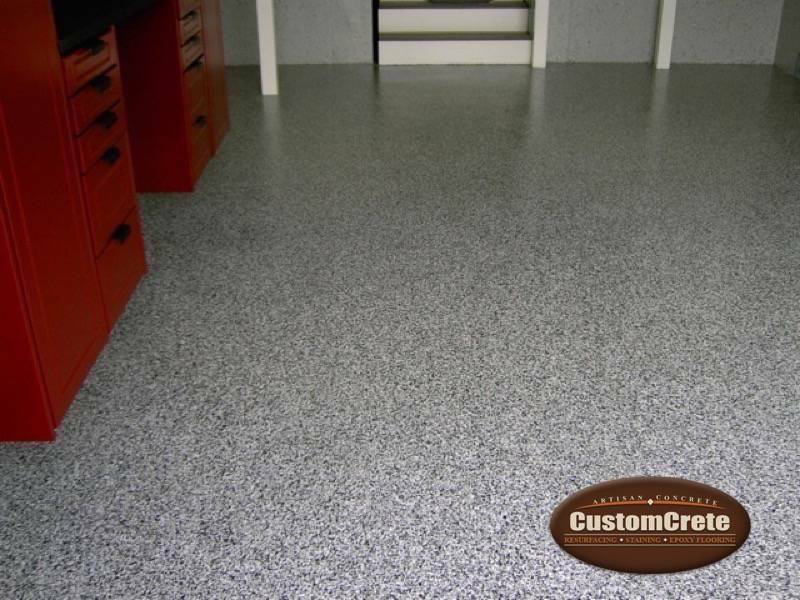 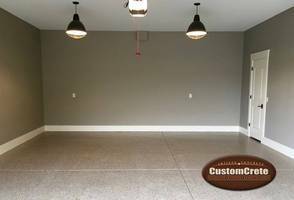 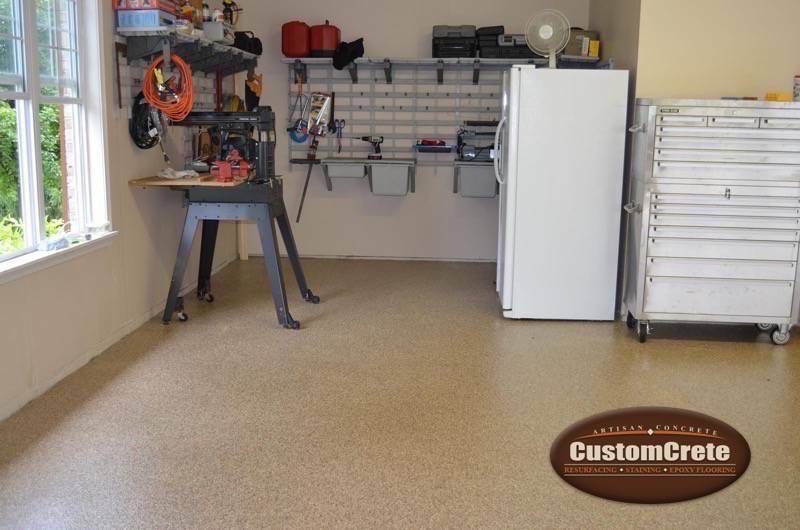 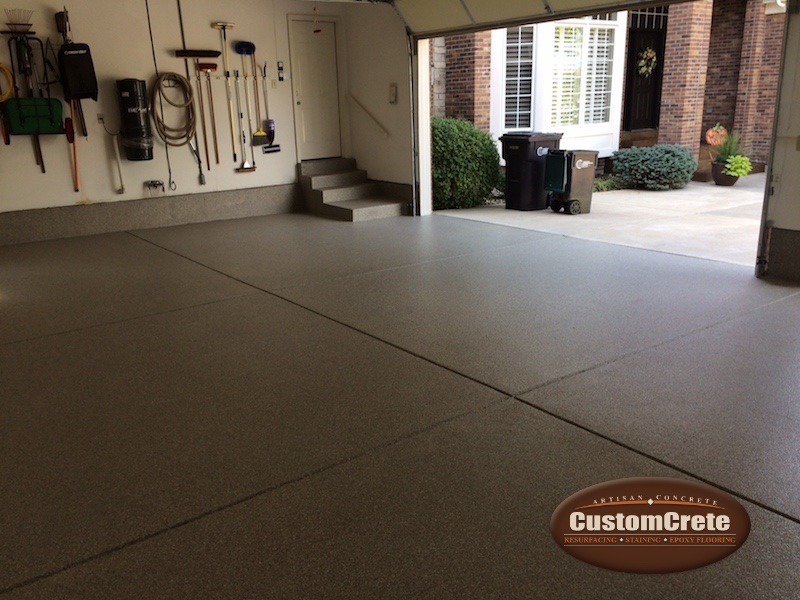 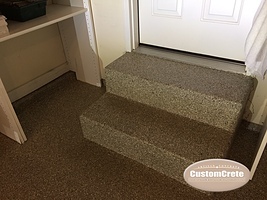 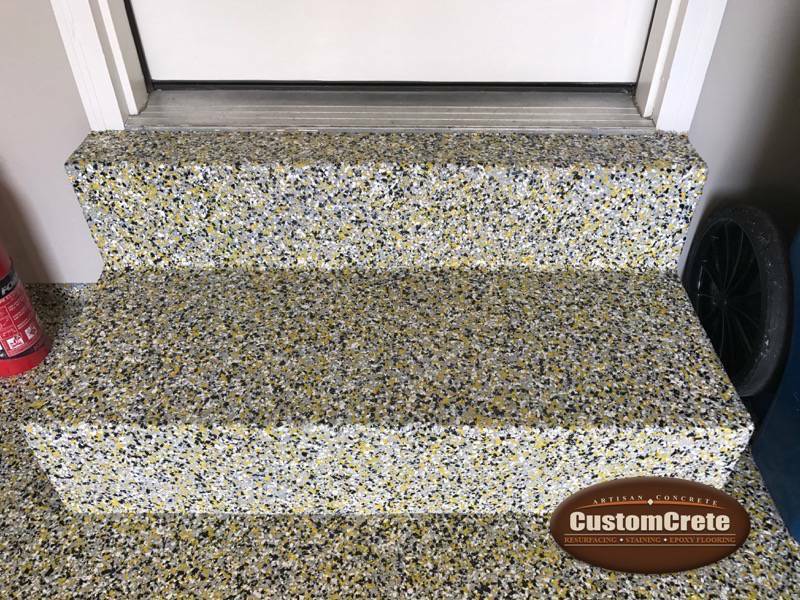 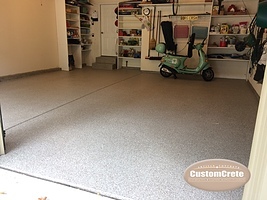 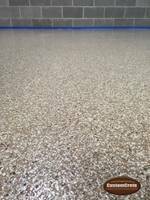 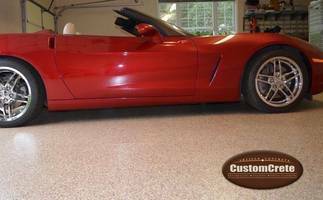 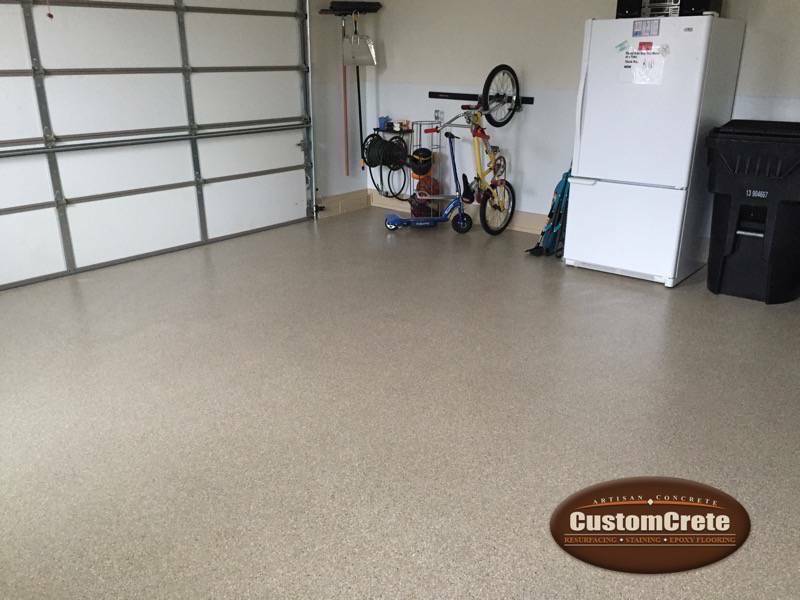 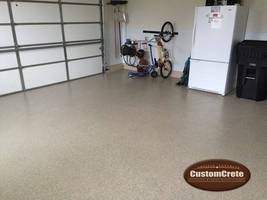 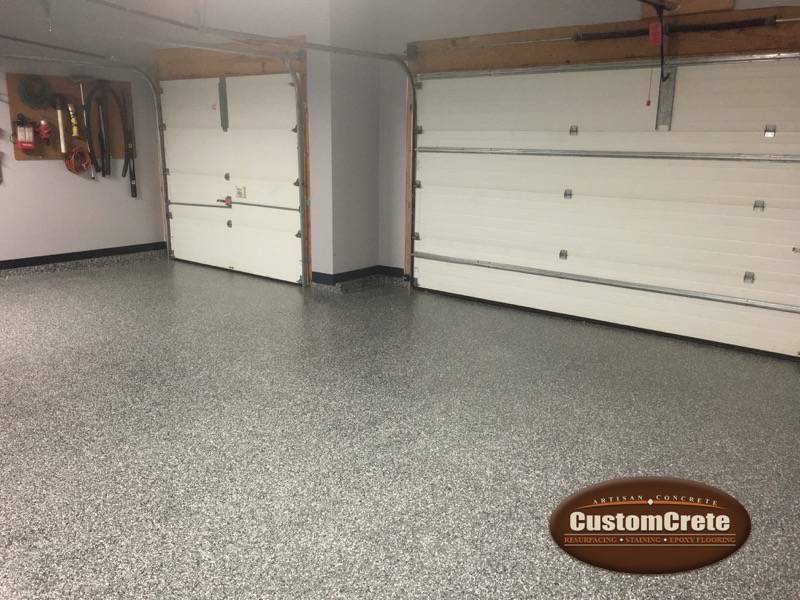 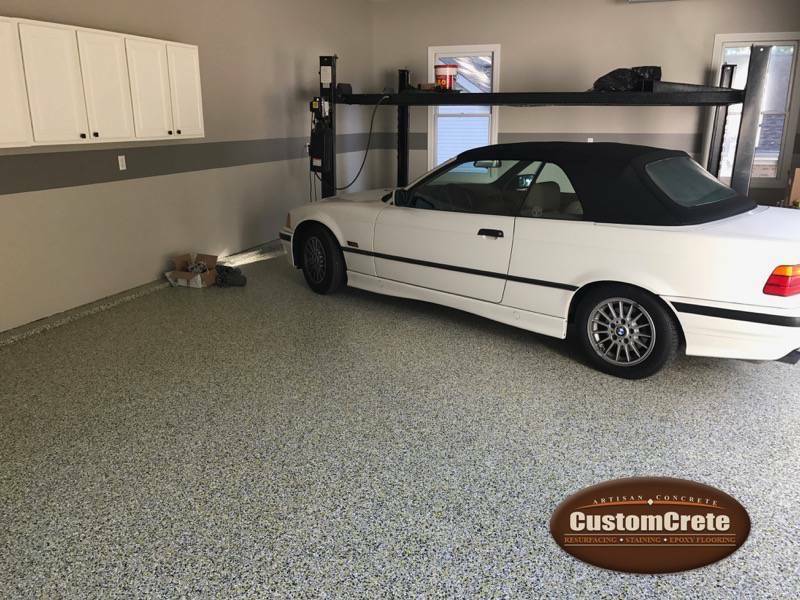 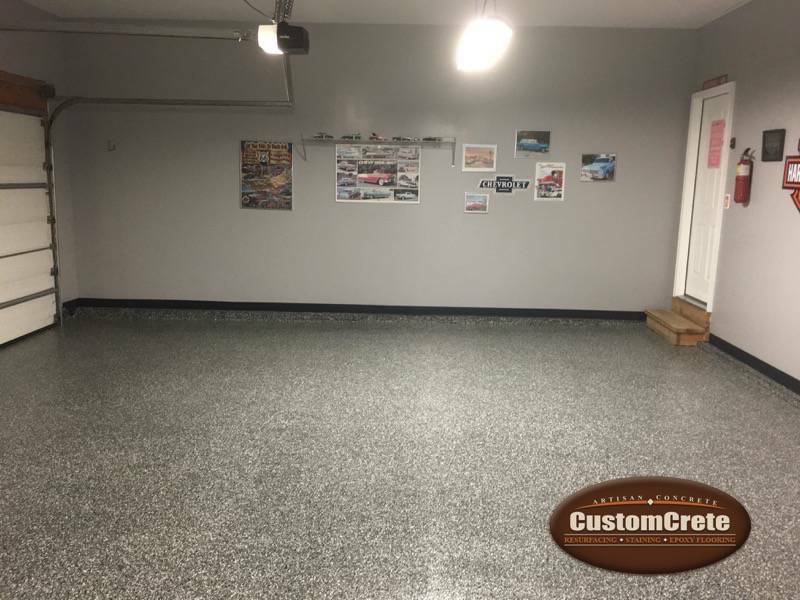 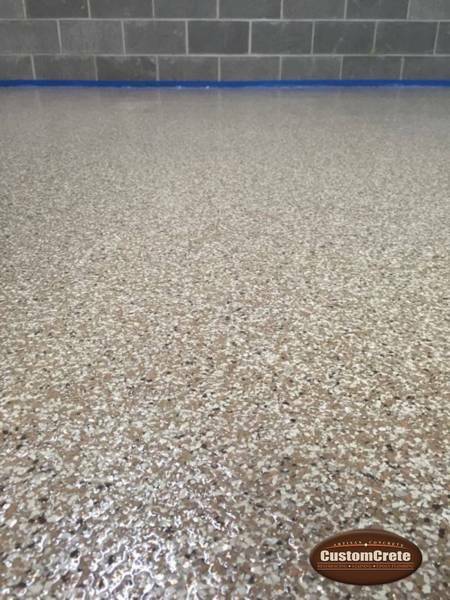 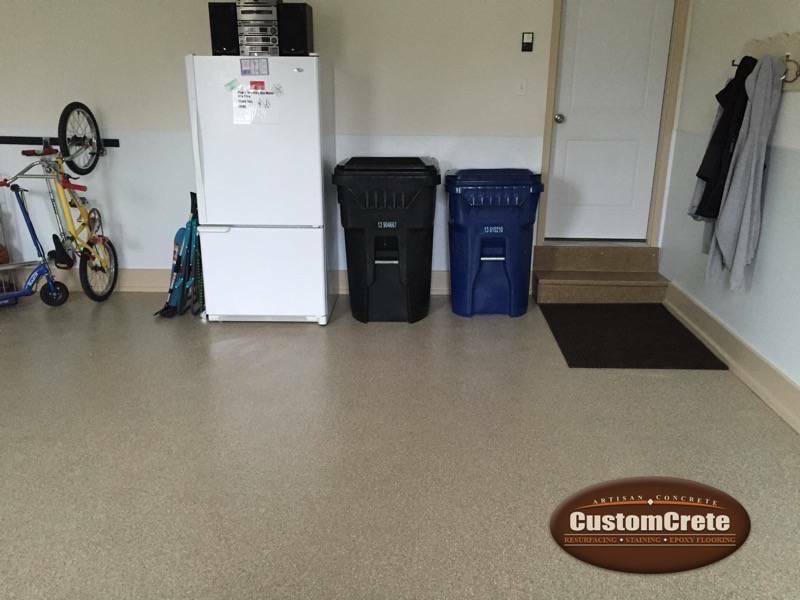 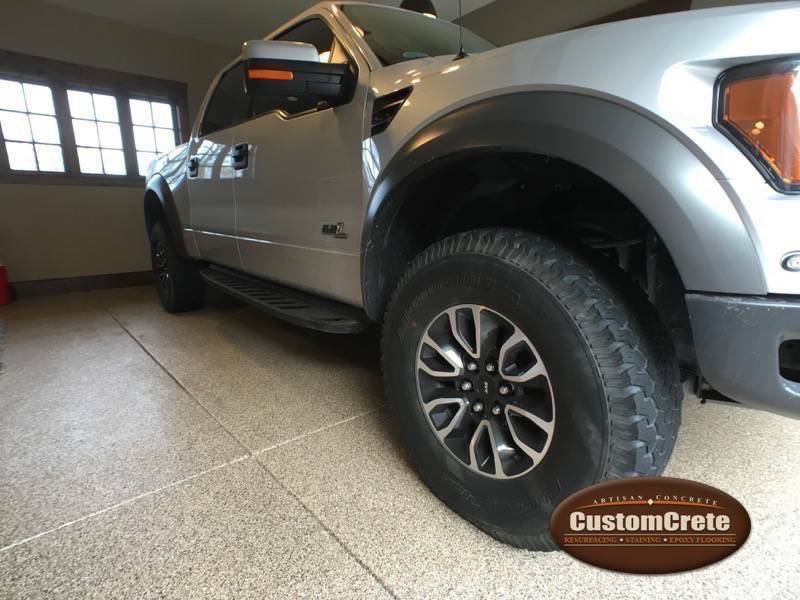 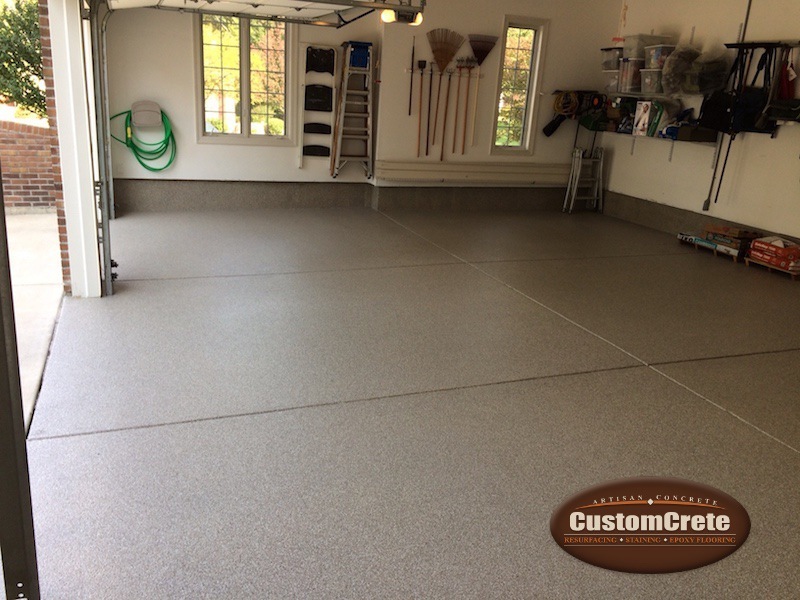 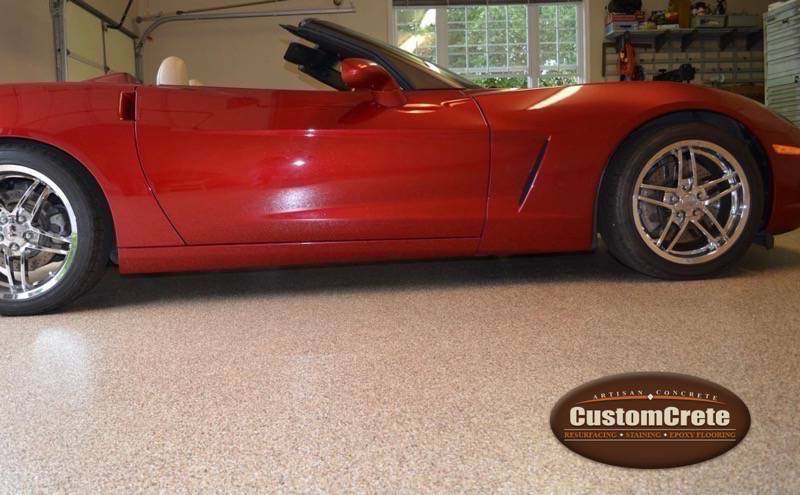 CustomCrete can transform your garage or workshop into beautiful, and durable floor with our Epoxy floor systems. 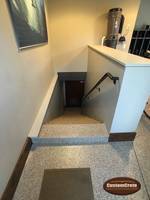 These permanent solutions creates a low maintenance and chemically resistant floor. Below is just a sample of the work we've done over the years. 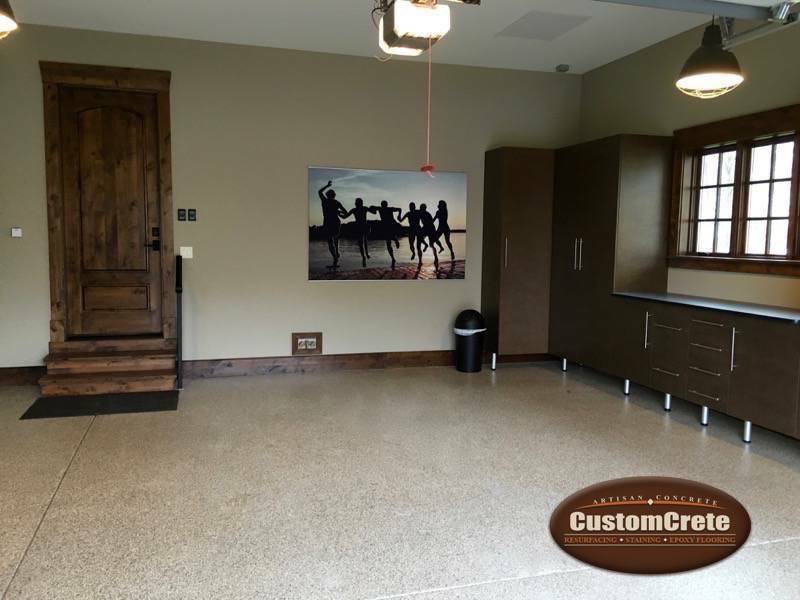 Contact us to schedule a consultation with one of our concrete specialists!